Starting with the similarities between the two products – they are both part of the same Pascal architecture and are built using a 14nm manufacturing process. 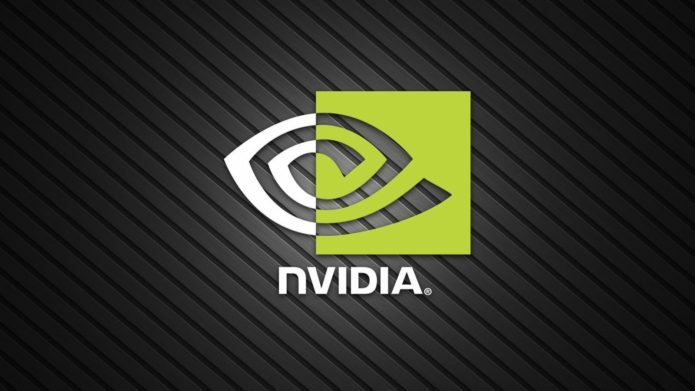 Additionally, as it was the case in our comparison with the GTX 1050 Ti Max-Q model, the two graphics cards boast 4GB of GDDR5 memory and have the same power consumption of 75 W. Once again, the two graphics processors share the same memory bus (128-bit) and memory bandwidth (112.1 GB/s). And now, let us jump over to the most notable differences. 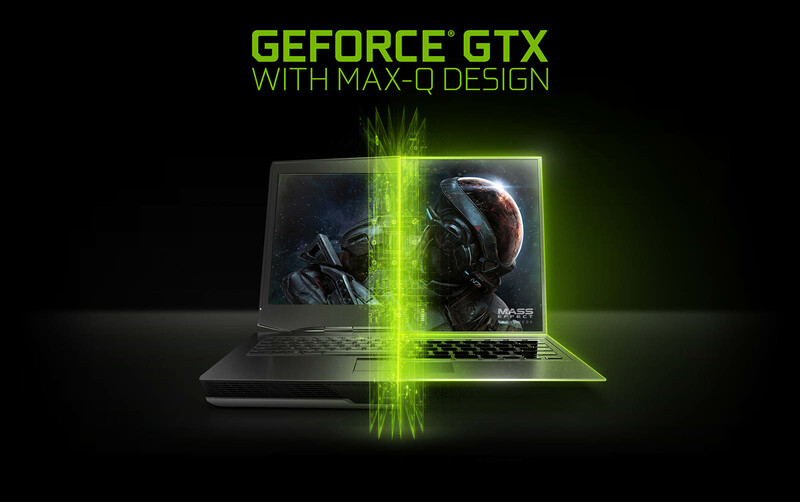 Firstly, in terms of speed – the GTX 1050 Ti Max-Q boasts 1290 MHz base frequency vs 1354 MHz for the 1050 version, and 1417 MHz max speed vs 1493 MHz, respectively. Indeed, not a spectacular difference in this regard so let us quickly check several benchmarks and see what they have to show. Before commenting on these raw benchmarks, we must note that they are not always the most indicative of true to life performance but again, they help to establish a general idea. It is more than obvious from the charts below that the GTX 1050 Ti Max-Q (4GB GDDR5) card is way faster than its GTX 1050 counterpart. After all, this is a Ti version that has a different core and such an outcome was expected. And so, it seems that the GTX 1050 Ti Max-Q (4GB GDDR5) is the obvious winner in this comparison, and that is why we fully recommend it – who wouldn’t like a GPU that is both more powerful and at the same time allowing for a more compact notebook.